Seeing. One could say that the whole of life lies in seeing...to try to see more and to see better is not, therefore, just a fantasy, curiosity, or a luxury. See or perish. This is the situation imposed on every element of the universe by the mysterious gift of existence. And thus, to a higher degree, this is the human condition. In order to become explicit...our consciousness, rising above the growing (but still much too limited) circles of family, country, and race, shall finally discover that the only truly natural and real human unity is the spirit of the earth. It is not only in the thought of philosophers or the contemplation of mystics - but in the general consciousness of humankind - that the awareness of some divine presence underlying evolution demands to be clearly recognised as an ultimate and constant support for action. From “Action and Activation,” in Science and Christ, 180. 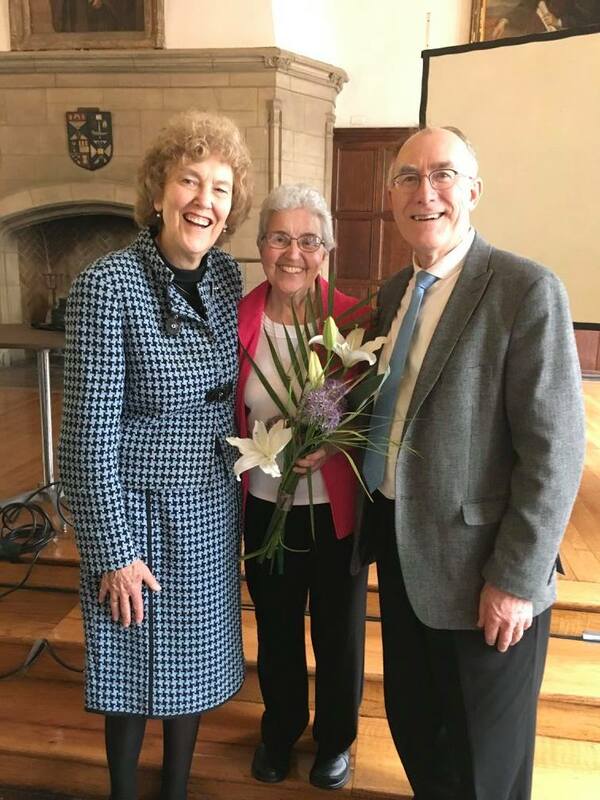 On May 19, 2018 the American Teilhard Association held its annual meeting at the Union Theological Seminary in New York City. Kathleen Duffy, SSJ from Chestnut Hill College spoke on "Drawn to Follow the Road of Fire: Teilhard and Struggle.” See photos from the event. On May 19, 2018 Teilhard’s ideas of love and fire were evoked by Bishop Michael Curry at the British royal wedding of Prince Harry and Meghan Markle. Read more here. "Teilhard and Struggle: Drawn to the Road of Fire"
"Meet the Scientist in Michael Curry's Royal Wedding Sermon." 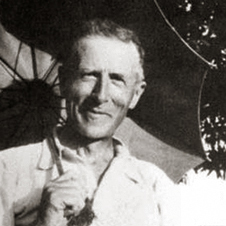 "Time to rehabilitate Teilhard de Chardin?" 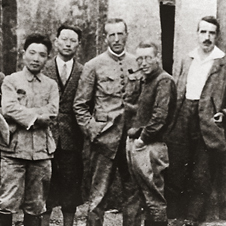 See more news articles about Teilhard here. 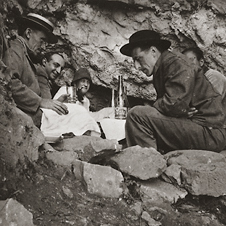 Inspired by Teilhard, this project includes an Emmy award winning film, a Yale University Press book, 20 Conversations, and Yale/Coursera online classes. The "newsletter" of the American Teilhard Association, generally published twice annually and mailed to all members. 2018 American Teilhard Association Annual Meeting.